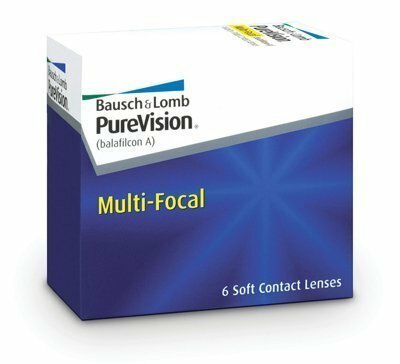 Purevision Multifocal - 6 lenses - Weblens - Your Contactlenses Online ! 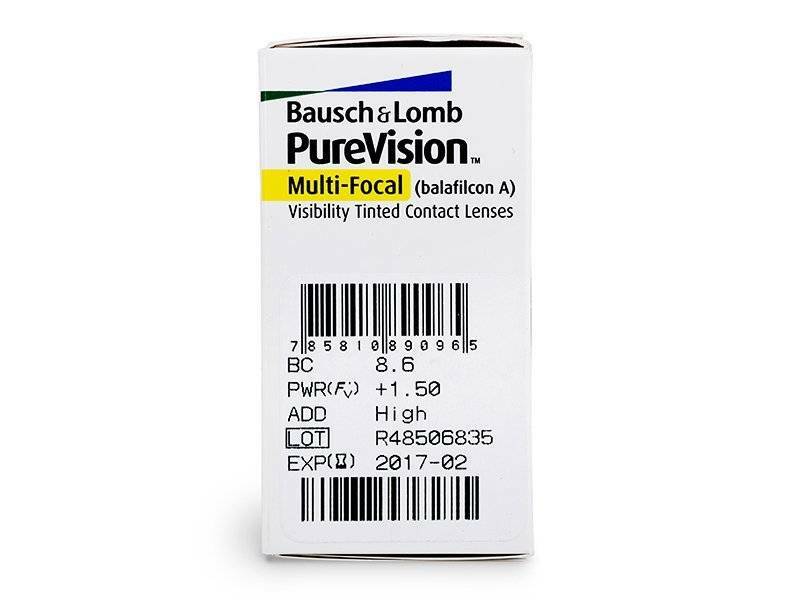 Bausch + Lomb PureVision Multi-Focal contact lenses feature an innovative optical design that allows you to see clearly at all distances: close, distant and all distances in between. 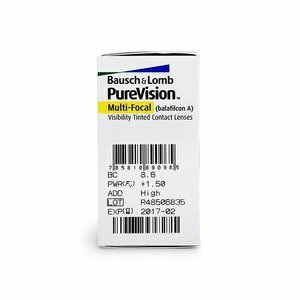 PureVision is also the first family of silicone hydrogel lenses made of AerGel, a unique material designed for exceptional comfort and healthy eyes. Wearing monthly lenses is very interesting in terms of price / quality ratio for people who wear lenses almost every day. PUREVISION MULTIFOCAL is an extremely comfortable lens to look far and near. 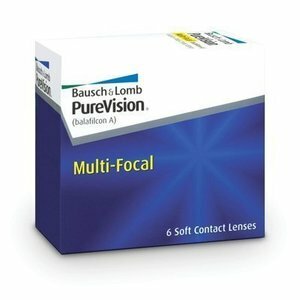 Make sure to have a point of maintenance of these lenses, they have to remain clean for a whole month. For maintenance we recommend all-in-one fluid such as Complete or Renu. You buy these very cheaply at WEBLENS! Replace your cleaning fluid daily!